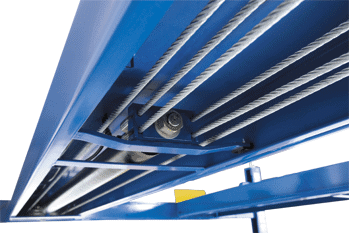 Over the past four decades, BendPak parking lifts and vehicle storage racks have earned a reputation as the best engineered, best made lifting systems in the world. We’ve applied the same dedication to design and production excellence to the HDS-35PX super-duty truck parking system. 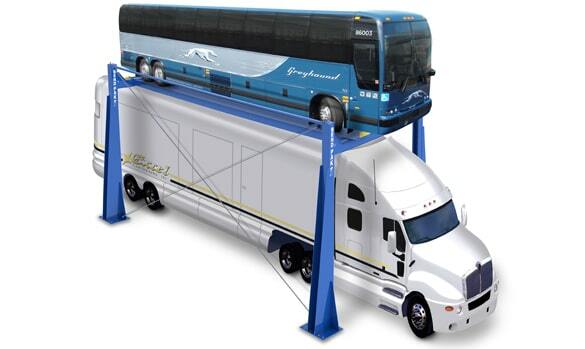 As the nation’s only single source manufacturer of surface mount vehicle lift systems, BendPak is uniquely qualified to assist you in planning and executing your vehicle parking and storage system to help you reduce costs and increase operation efficiency. If you require unparalleled experience, quality and service, call BendPak for your next parking project. BendPak will even customize a parking solution to solve your logistics problems, and save you money. Remember, making the best car hoists is our business.